Great shopping. Good shuttle service. Wonderful sightseeing. Spacious rooms. 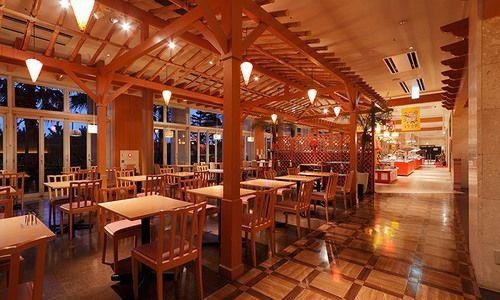 Located in the lovely area of Tokyo Disney Resort, this superb establishment enjoys a commanding position in the nightlife, sightseeing and family fun hub of Tokyo. With its convenient location, the hotel offers easy access to the city's must-see destinations. 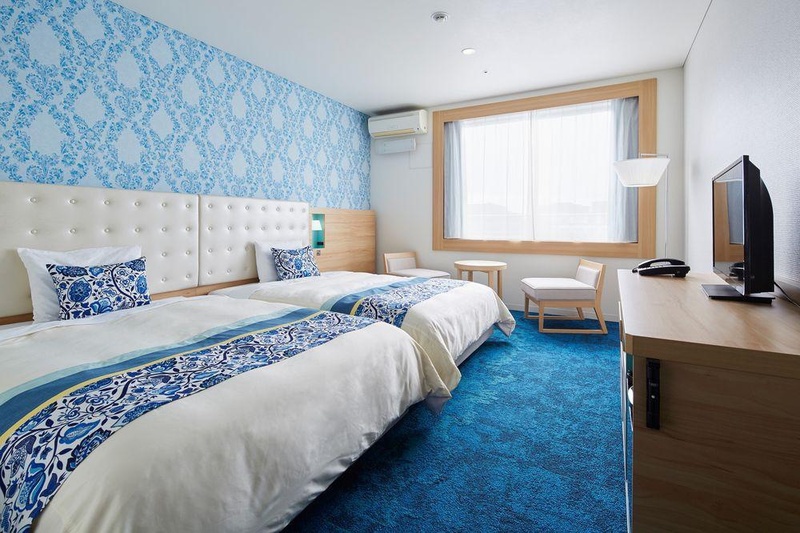 Guests can take advantage of a wealth of unrivalled services and amenities at this Tokyo hotel. For the comfort and convenience of guests, the hotel offers family room, luggage storage and shops. Guests can also enjoy the relaxing atmosphere of the garden and spa. 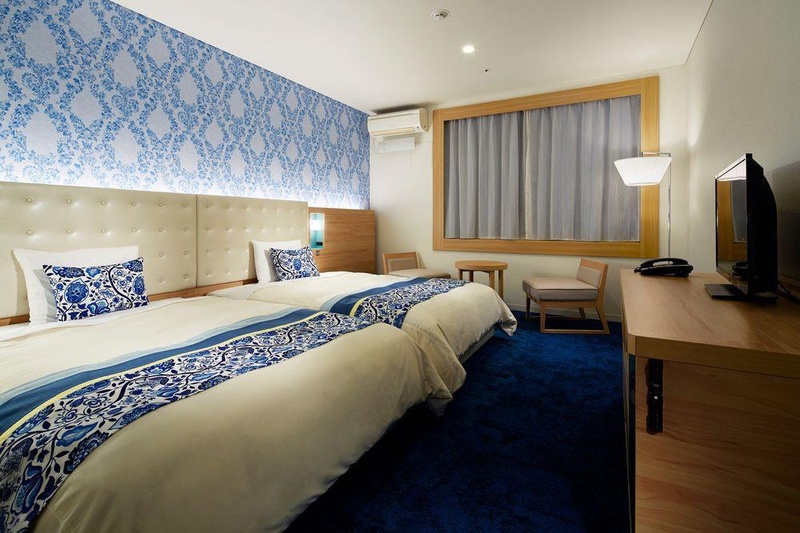 This hotel is perfect for both business and leisure travellers. In addition, the on-site car park may be useful to those arriving by car. Lawson convenience store on-site. Quiet residential area. City bus stop nearby. Excellent hotel. Close to Disneyland. Good for sightseeing and located near shopping areas. Great room. Free onsen. Free microwave. Free shuttle buses. AC works perfect. Quiet residential area. Quiet place..
AC works perfect. Wonderful ocean view. Fantastic view. Excellent breakfasts. Breakfast decent. Good Breakfast spread. Fantastic staff. Friendly helpful staff. Excellent shuttle service. Large lobby. Facility 24 hours. Great facilities. Free wi-fi. No wireless internet. No wifi. No swimming pool. No pool.